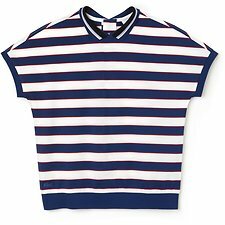 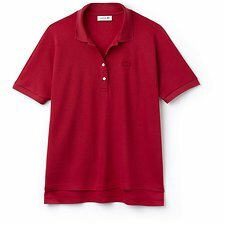 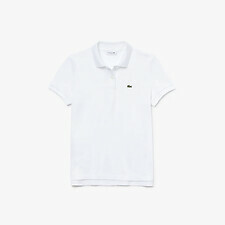 Ladies, keep it chic with a crisp, classic Polo. 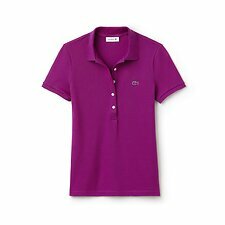 The Women’s Polo range brings a touch of sport-inspired elegance into any look. 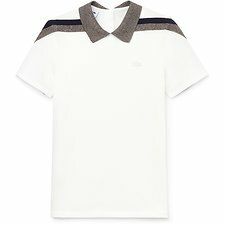 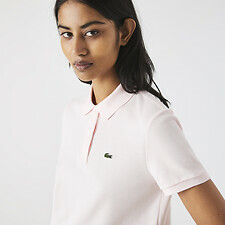 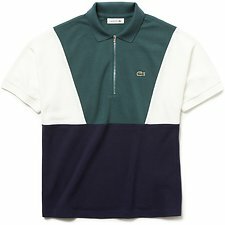 A true wardrobe classic, the soft cotton piqué Polo is reinvented each season with subtle updates on the iconic croc logo, and the introduction of contemporary fabrics.